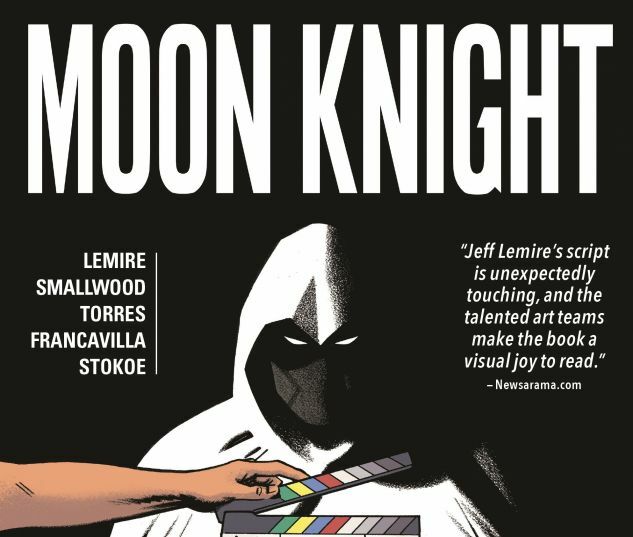 Meet the many men inside Moon Knight's head as the focus shifts to his various incarnations! 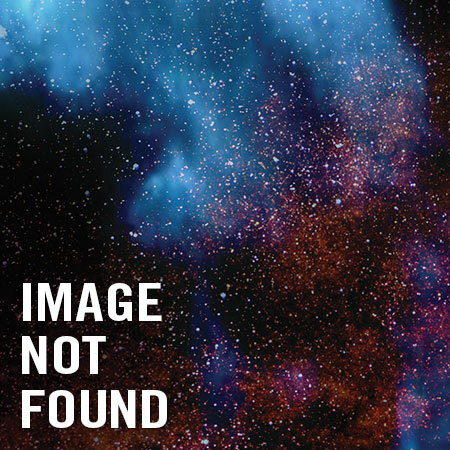 Marc Spector broke his body to escape the prison Khonshu built for his mind...but what if he's still trapped? 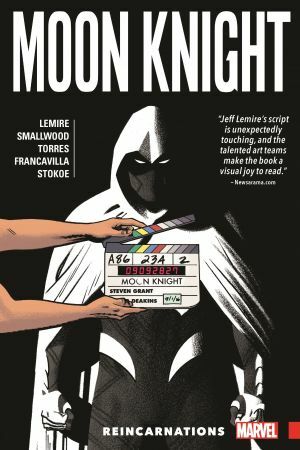 Steven Grant awoke in New York City, ready to produce Marvel's next box-office smash - is he losing his mind, or will Moon Knight: The Movie be a blockbuster? And Jake Lockley is under arrest for murder! With the world calling on him to protect those who travel at night, Marc is losing control. 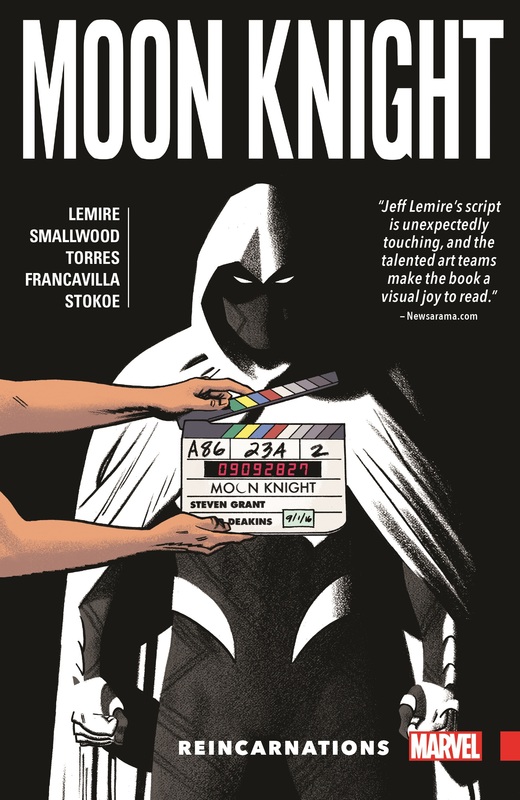 The muddled mind of Moon Knight is reaching its limit! Collecting Moon Knight (2016) #6-9, Moon Knight (1980) #2.